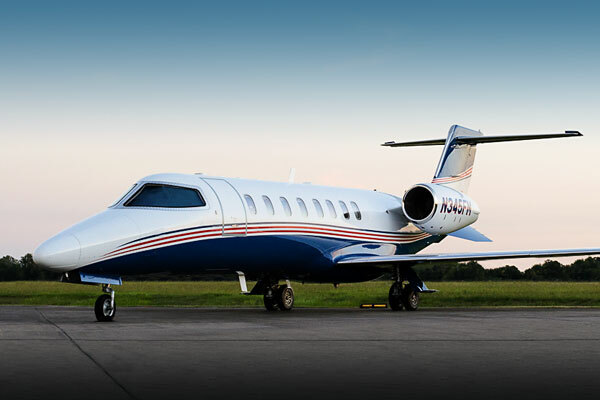 The Learjet 45 is a highly-efficient business jet featuring spacious seating and beautifully appointed cabins with generous head and shoulder room for your comfort. The Sovereign dramatically redefines what a midsize jet can do: Coast-to-coast range, impressive speed, outstanding short-field performance and the largest double-club cabin available in its class. 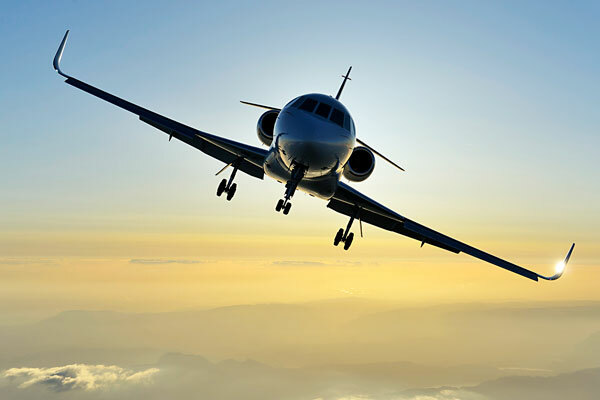 The Falcon 2000 is an efficient, large-cabin business jet. Featuring an elegant blend of spacious luxury and advanced technology, each flight is a productive – and pleasurable – experience. 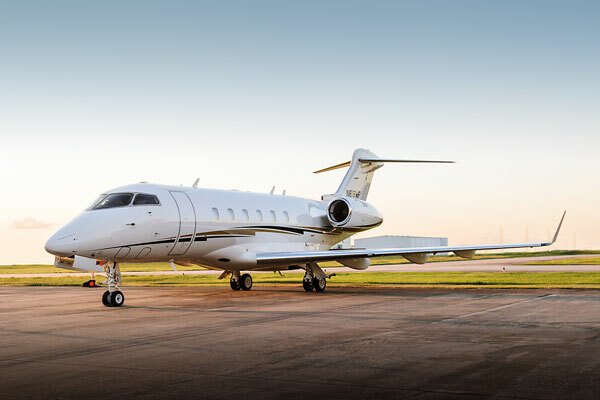 The Challenger 300 is an executive office for the skies. At cruising speed of Mach 0.80, this high-performance jet can transport eight passengers comfortably, non-stop from coast to coast.